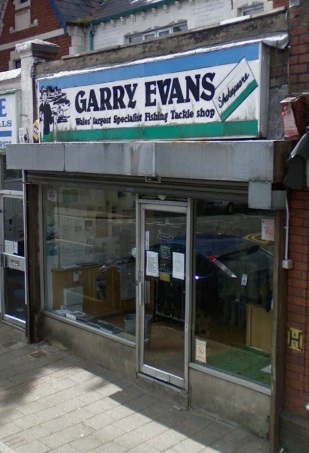 From the outside of Garry Evans Tackle Centres it strikes you as peculiar that the stores are spread between 105 and 109 Whitchurch Road. That is until you go in and ask why? For years the store had been split between the 2 stores, but 107 has now been bought by the company and, at some point in the not too distant future it will be converted and knocked through, forming 1 huge store combining all three premises! At present the 105 store contains everything for fly fishing. From waders, waist coats, wading boots, fly lines, salmon rods, river and reservoir rods and not forgetting a plethora of flies. The proprietor of the store has a vast knowledge of fly fishing venues in and around south and west Wales and along with the co-owner Colin Cook the pair have a large knowledge of fishing overseas. 105 is also the hub for the mail order service offered by the store. The only thing that is disappointing about it is the website (To view please click here) which is unfortunately a bit amateur. 109 is where I spent most of my time. The store has a myriad of fishing equipment. The rods are set up at full length on racks as you enter, and you can get a feel for many waggler rods, feeder rods and even beachcasters, if you are partial to a bit of sea fishing. The rods keep going as you walk up the store, followed by the start of the coarse fishing rig equipment (floats, hooks mono and braid etc). The store then splits into carp and sea fishing equipment on the one side and coarse fishing boxes, reels, groundbait and other rig essentials on the other. Towards the end of the store you reach the pike equipment, coarse fishing carryalls and both frozen and live bait. In the 2 large freezers you can find pike and sea dead baits and in the fridges there are maggots, casters, pinkie and squats as well as worms, which can be used for both fresh water fishing (lob, red and dendrobena worms) and salt water fishing (rag and lugworm). There is so much going on in the store there is something for every calibre of angler. The staff are equally helpful with an enormous amount of experience, particularly coarse fishing up to an international level. The bait sold is of a very good quality for all disciplines of fishing. The rig making bits and bobs are almost endless with some of the most recently advertised angling innovations. One small negative is that the equipment does seem slightly more expensive than it does in the Leeds stores that I have visited. Then again, a refurbishment which is coming over the next few months doesn’t come cheap but the knowledge base of the staff and the equipment choice compensates for this. 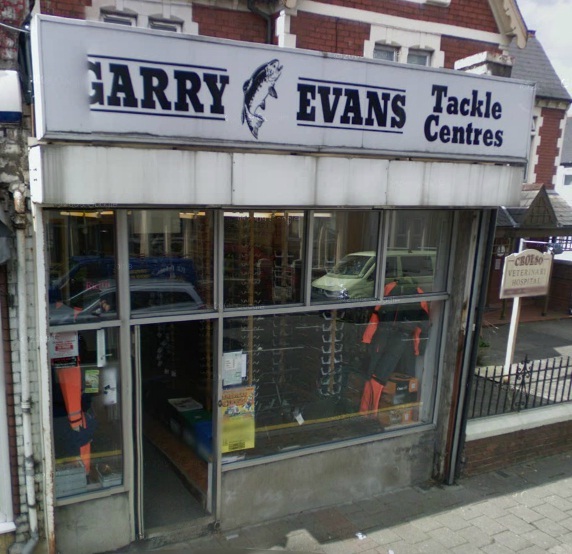 Something else I noticed about both of the stores, due to their size they act as a platform for venues and angling clubs such as Glamorgan Anglers and Cardiff Nomads. The number of people through the door also means that the advice on where you are about to fish is usually up to date and plentiful. The shops are excellent for all anglers, whether beginners, pleasure anglers or experienced match fishermen, and coupled with the experienced staff I would recommend a visit to anyone in or around the Welsh capital with and interest in wetting a line. Previous story Trip #11 – Tricky Trout from the Taff!